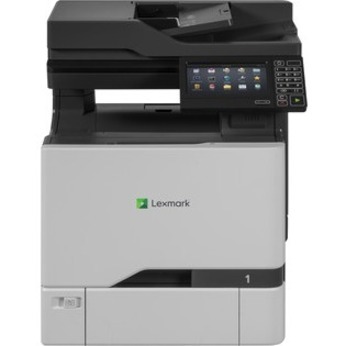 The Lexmark CX725de offers workgroup-level printing performance and advanced scanning capabilities in a feature-rich package that?s as easy to use as a personal output device. The Lexmark CX725de offers workgroup-level printing performance and advanced scanning capabilities in a feature-rich package that's as easy to use as a personal output device. Envelope No. 9 - 3.80" x 8.80"